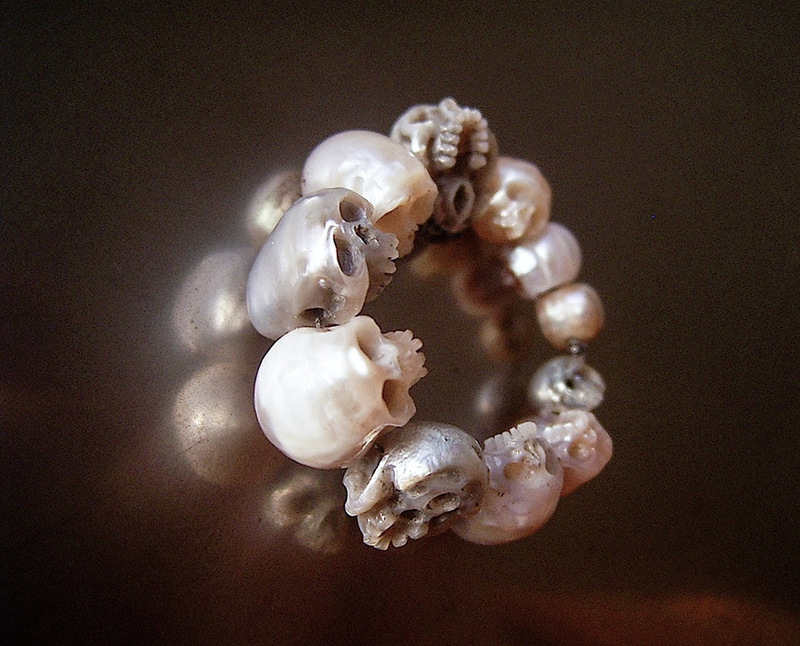 Shinji Nakaba (previously) is a master of carving carefully into miniature objects, creating skulls and other anatomical forms from pearls no larger than the end of a finger tip. Nakaba considers these works “wearable sculptures,” as each pearl takes the form of a ring, necklace, or pin. Although he uses precious metals and stones for his high-end jewelry, he is not against mixing in more common materials. Nakaba has been known to also incorporate aluminum from beer cans and trimmings from plastic bottles. 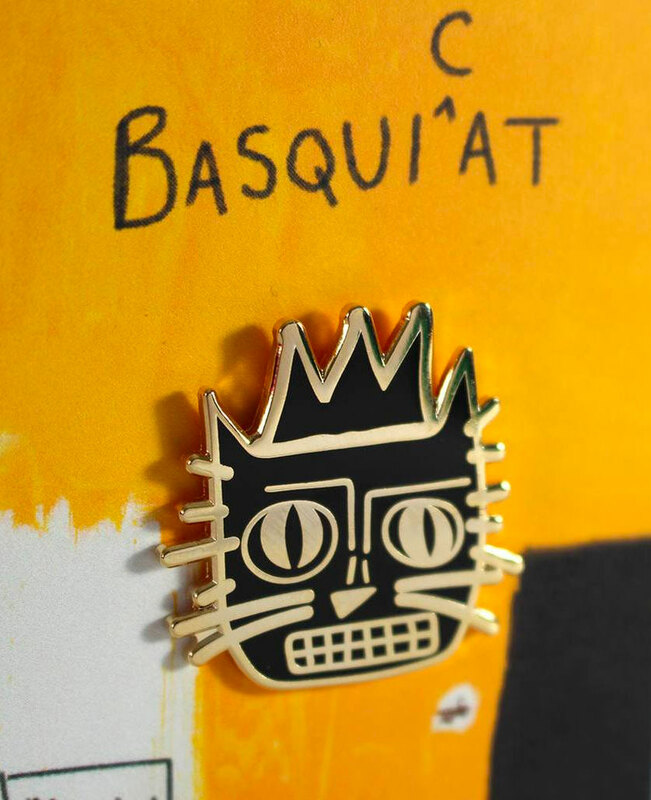 You can see more of his wearable works on his online shop.